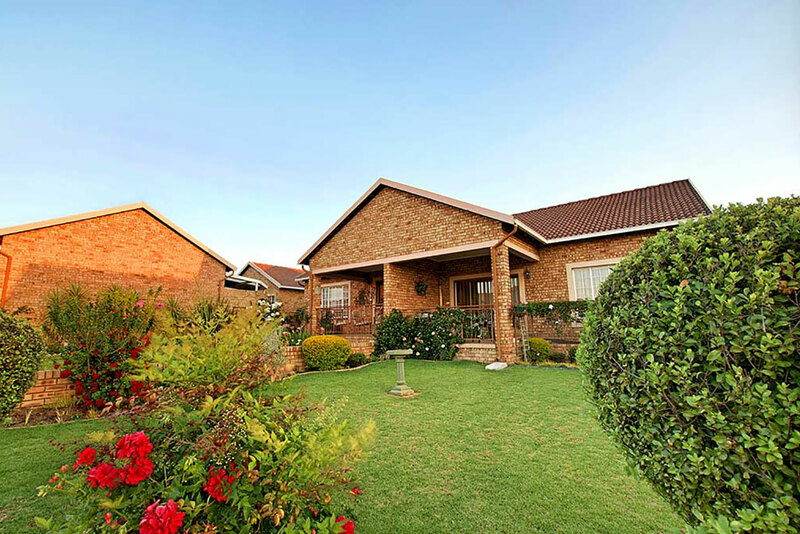 The Wilgeheuwel Retirement Village is on of our most sought after villages. This north facing village is beautiful with well set gardens, large trees and walkways. If you’d like more information about the Wilgeheuwel Retirement Village or if you’d like to book an appointment – complete the contact form and one of our consultants will contact you.